John Grimwade is not only the graphics director at Conde Naste Traveler magazine, but runs his own infographic business. 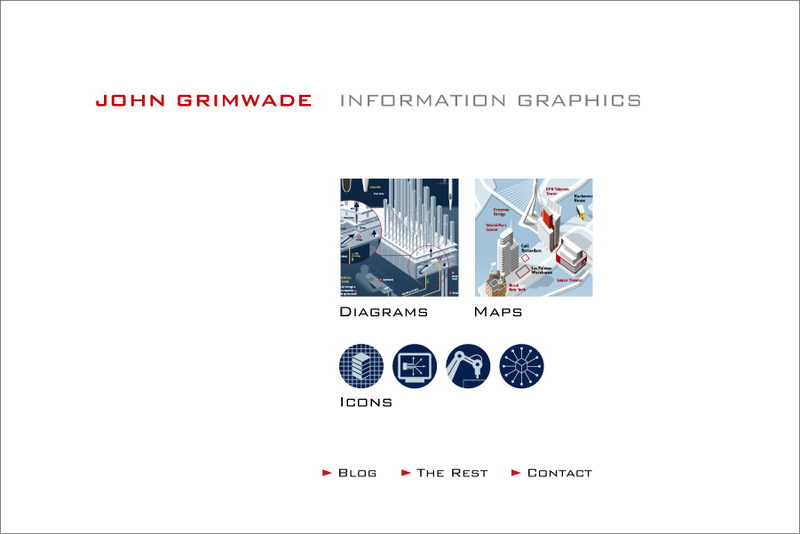 He shares on his Website his impressive collection of maps, diagrams and icons. They are clearly superior infographics worth analyzing because of their information content as well as for learning how to communicate complex content using visuals.